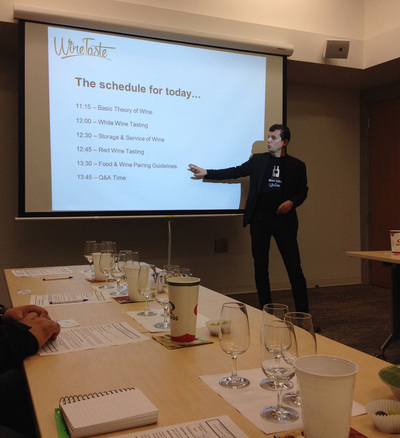 At WineTaste, we are all about promoting and growing a culture where wine is an essential part of everyday life. Our mission is to provide wine knowledge, to nurture understanding of the world of wine and ultimately to help create a community with a strong appreciation for wine. 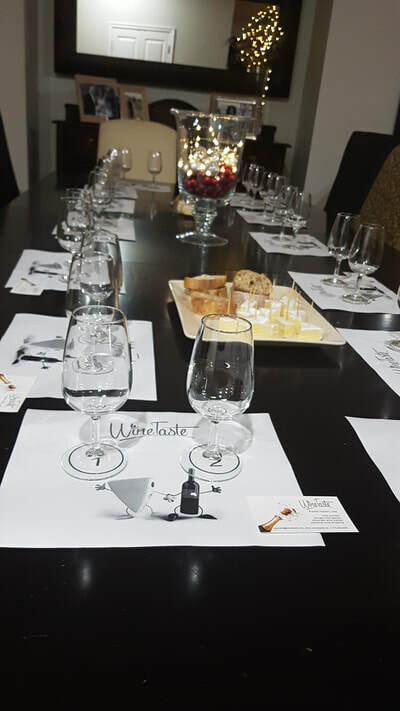 We hold regular Wine Classes and Wine Tasting Workshops, as well as, organize private and corporate wine parties and events. Join us and see for yourself what WineTaste has to offer. I did want to say how much I enjoyed this class. 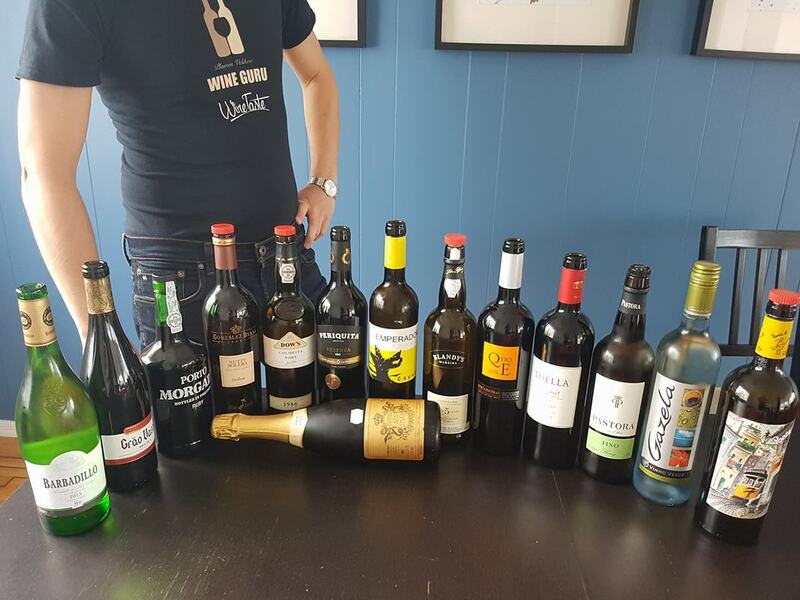 I felt like learned far more than I had in the past, and really appreciated the way you laid out this class in terms of focusing our attention on the regions and key grapes associated with those places. And of course, I enjoyed the "chapters" that you used as metaphors to unpack the wines we were tasting. All in all it was a wonderful class. Thank you so much! "I took the Introduction to Wine class last week and it was amazing. Plamen is a great instructor, he is very engaging and definitely knows his stuff! 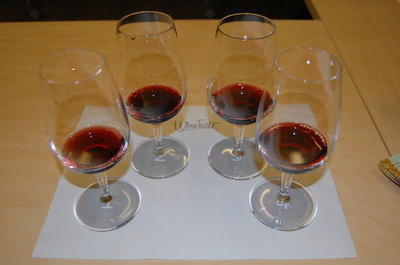 this course is not intimidating at all, so even if you don't know anything abut wine, you'll feel at ease in the class. if you want to have a great time, have a laugh or two and learn about wine, this is the class for you! Thanks Plamen and Elitsa for sharing your knowledge with us." What a great way to spend an afternoon! 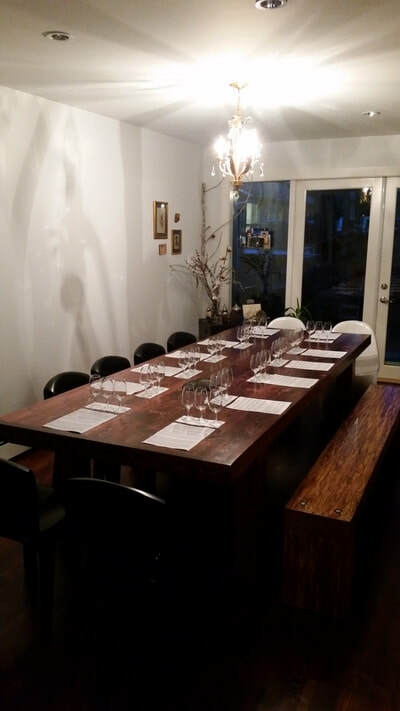 We had a wonderful time last Sunday at the Intro to Wine Course and Wine Tasting. This is such a well-rounded course. Nothing intimidating or pretentious here, just good practical information shared in a casual and fun manner. We now know so much more about wine styles, grape varieties, wine regions and what is the foundation of matching food with wine. ​Thank you Plamen and Elitsa for hosting this course and being so knowledgeable and approachable. We are looking forward to taking more courses with you in the future and to hosting a party with WineTaste.ca! 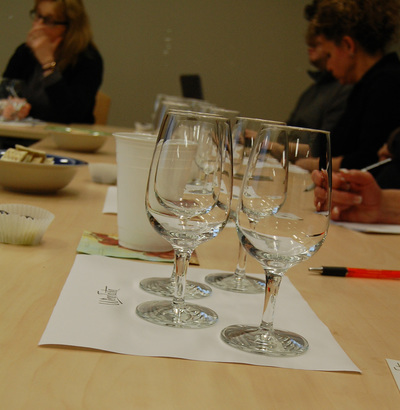 "We really enjoyed the “WineTaste” seminar that we attended on Sunday. We were very impressed by Plamen’s knowledge of the wine industry. We were very happy with the course content as it gave us the right amount of knowledge we were looking for as amateur wine drinkers." ﻿"We had an amazing time with WineTaste, they organized a great wine party at our place and we learned a ton about wine along the way. Thank you!" The wine course was awesome. Plamen was a great instructor. I'll definitely go back for more courses!